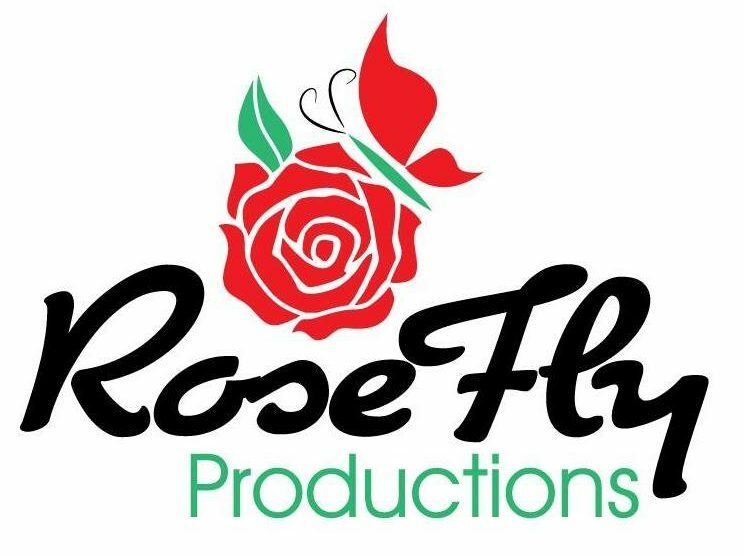 RoseFly Productions offers many packages to bring any vision to life and to fit any budget! Every package includes an amazing DJ/MC, a state-of-the-art sound system, wireless microphones and dance floor lighting! We also offer an array of upgrades like up-lighting, custom monograms, photo booths and so much more! Contact us today to get your custom quote!